NABRA championship race in Riverside! 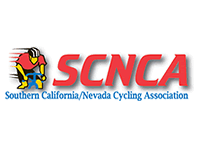 Co-hosted by the Inland Empire Bicycling Alliance! 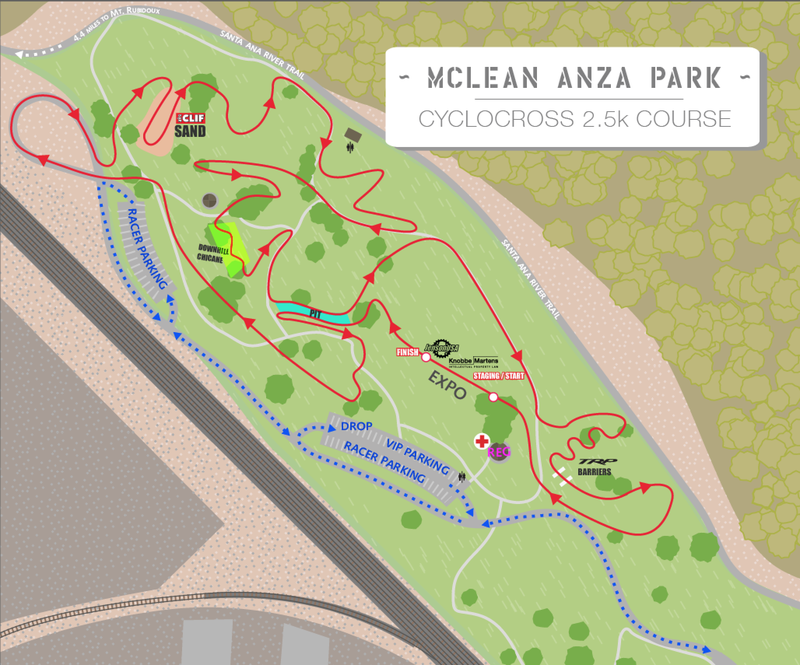 Venue: Martha McClean-Anza Narrows Park Location: 5759 Jurupa Ave.
**60 East from LA: Exit Mission (after 15). Turns into Van Buren. Left on Jurupa. If you are coming east on the 91, you should exit Van Buren. That’s before the closure. If you want to avoid any chance of hitting it from LA, exit Van Buren south and turn left on Jurupa. Coming from the 215 that’s trickier. If you can make it to Mission Inn that’s good . Exit it and turn left and go up to Brockton and turn left. Up to Jurupa and turn right. Coming from the west take 60 east just past the15 interchange and get off at Mission/ Van Buren Blvd and go SE. Road is expressway till it crosses the the river and tun left onto Jurupa Ave. Once under the railroad tracks bridge, park is on the left. 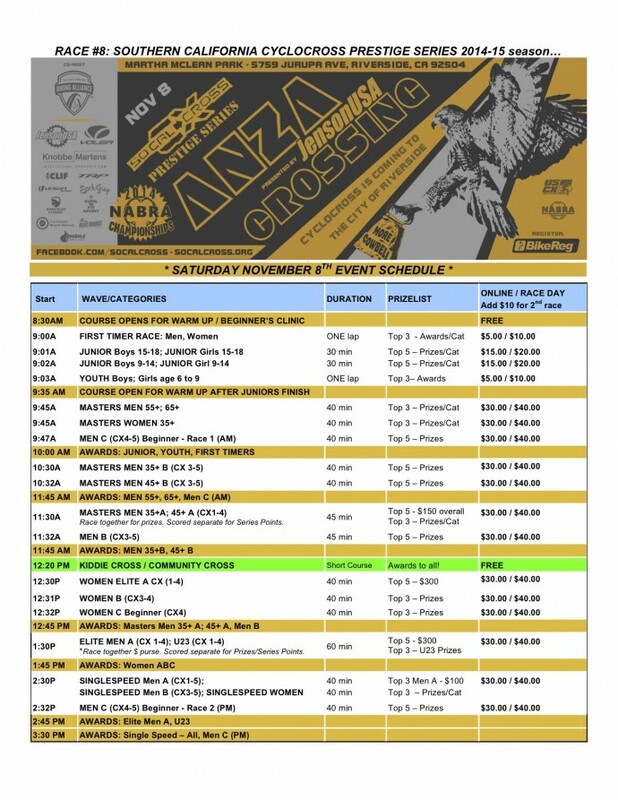 ANZA CROSSING presented by Jenson USA hosted by The TEAMSoCalCross and the Inland Empire Biking Allianceis RACE #8 of the SoCalCross PRESTIGE SERIES and coming to the City of Riverside for the first time ever! ANZA CROSSING is also the Southern California NABRA one day FUN DAY Championship race! 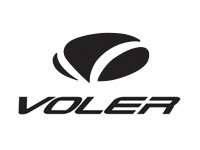 Custom Championship medals complete with gold glitter and prize jerseys by Voler premium cycling apparel will be awarded to men’s and women’s category A, B and Junior champions! Jenson USA champion mugs along with a nice cold one to all masters champions! The Inland Empire Biking Alliance will be offering a free Kid’s Bicycle Playground. It promotes good bike handling skills and most of all FUN! 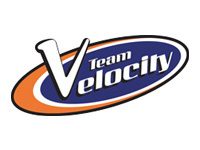 RACE DAY REGISTRATION IS AVAILABLE starting at 7:30am then TWO hours before each race start. ADDRESS/DIRECTIONS: 5759 Jurupa Ave, Riverside, CA 92504 FROM CA-91 WEST take sliproad right to Mulberry Sttowards 14th Street. Turn right on to 14th St (Chevron on the corner). Turn left on to Magnolia Ave (Thrifty on the corner) Turn right on to Jurupa Ave (Valero on the corner). Arrive at 5759 Jurupa Ave. The last intersection is Tucson Ct. If you reach Sheppard St, you’ve gone too far. ABOUT THE PARK: Martha McLean Anza Narrows park contains picnic facilities, hiking, bicycle and equestrian trails. The 40-acre park sits atop a shady bluff along the Santa Ana River with sweeping views of the river. The park was named for Martha McLean, an activist who worked with her friend Ruth Anderson to save the Santa Ana River from being channelized, as proposed by the US Army Corps of Engineers in the 1960s. 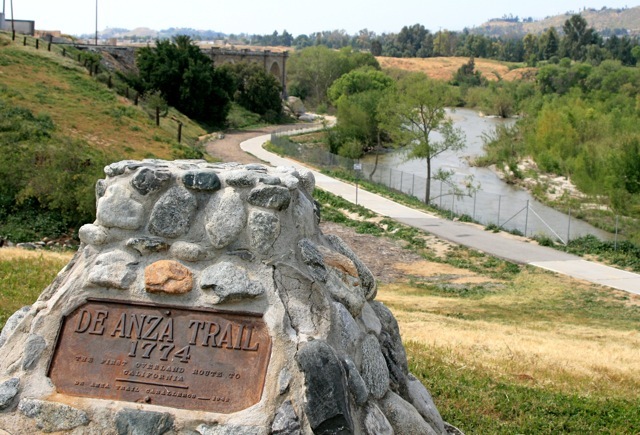 The park is located at a section of the Santa Ana River referred to as the Anza Narrows, in reference to the crossing point where the Juan Bautista de Anza Expedition crossed the river in 1774 and 1776. A marker in the park commemorates the crossing, which is part of the Juan Bautista de Anza National Historic Trail that stretches across Southern California. In 1775-76, Anza led more than 240 men, women and children on an overland journey across the frontier of New Spain to settle Alta California. 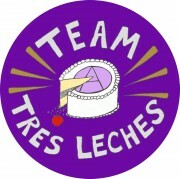 Follow 1200 miles in the footsteps of this intrepid, multiethnic expedition, and explore the rich cultural history of communities from Nogales, Arizona, to San Francisco. The 1,200-mile Juan Bautista de Anza National Historic Trail commemorates, protects, marks, and interprets the route traveled by Anza and the colonists during the years 1775 and 1776 from Sonora, Mexico (New Spain), to settle Alta California and establish a mission and presidio at today’s San Francisco, California. The Anza Trail was designated a National Historic Trail by Congress in 1990 through an amendment to the National Trails System Act (16 U.S.C. 1241-51).